It’s a new age for Dragon Ball Z. 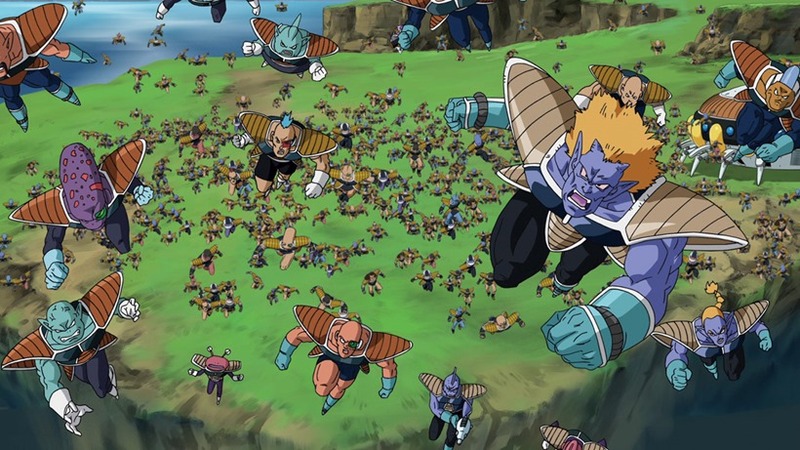 One that is filled with actual new material, thanks to last year’s Battle of Gods which kickstarted a whole new universe for the Saiyan gang and their allies to explore. And that makes for a breath of fresh air not only in the franchise, but for the people working on it as well. 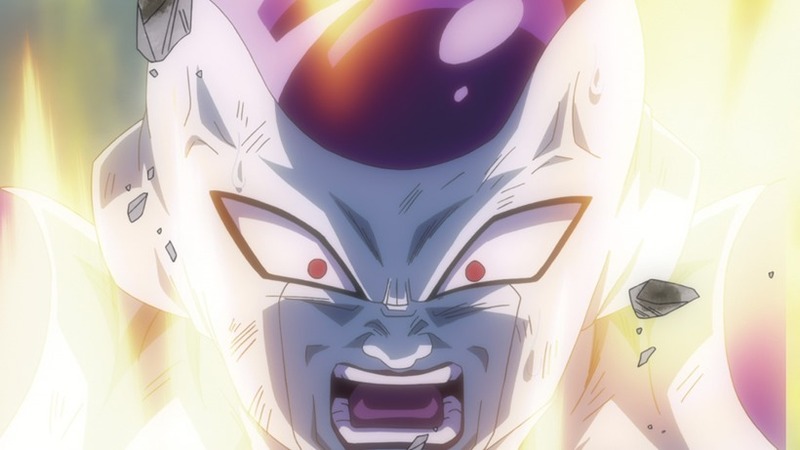 With Resurrection of F marking the return of Frieza, I got the chance to speak to not only Goku’s voice actor Sean Schemmel, but the prince of all Saiyans as well! It is a breath of fresh air, because after we’d finished the series, every time we did a game, it was like “here’s the story of Dragon Ball: The game!”. You’re going to re-act the story of Dragon Ball Z, over and over. So working on new material for the movies was just really refreshing. Dragon Ball Z has been around for ages now. The western adaptation that you’d rush home to after school so that you catch up on it, has been around for almost as long as well. Over the years, the series has been tweaked and fine-tuned as the voice actors behind the show, but thanks to a more confident cast of voice actors, that process has become more streamlined. 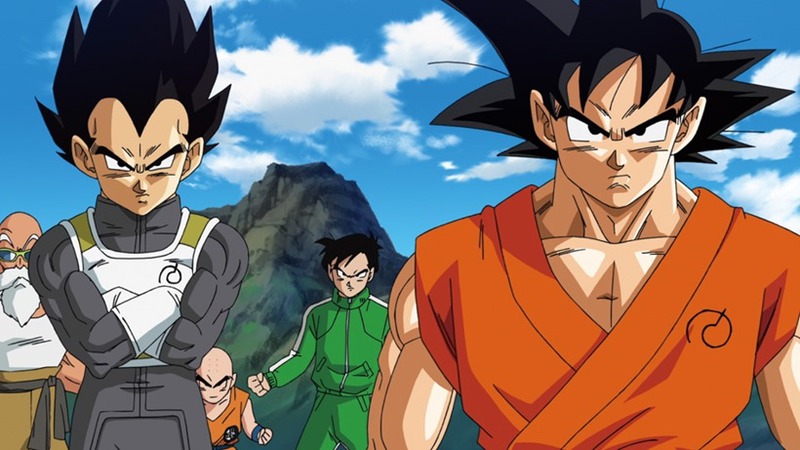 “Back when we were first recording Dragon Ball Z, we did a lot of tweaking because our translations were weird when they were first coming in and we were still getting used to them, writing to the mouth movements of the characters,” Sabat said. As the years have progressed, we’ve all gotten way stronger and way better at doing this. Now when the scripts come in, we don’t have to do too much tweaking to them. So what we do is, when we have an idea that we think might be funnier or we want to make something look a tiny bit better, we get the scripts and they’re pretty bang-on! Dragon Ball Z Battle of Gods introduced a new power-up for Goku, Super Saiyan God-Mode. New power and a ton more of it, were added to the canon of the series. And just like every other Super Saiyan transformation, it changed Goku a little bit. 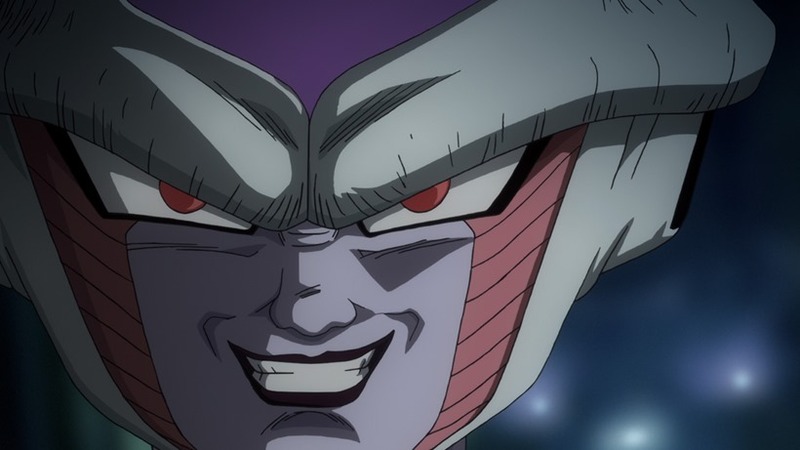 As Goku’s voice actor Sean Schemmel explained, while Goku’s voice didn’t exactly have a drastic change with this new form of power, his attitude certainly did evolve. “In Battle of Gods, I did not actually tweak the voice, at least not consciously. I considered tweaking the voice for God-Mode because I do like to tweak the voice lightly for different modes,” Schemmel said. However, we had already recorded God-Mode, I had to make a quick judgement about the voice because we had already done a video game before we had recorded Battle of Gods and God Mode was in the video game. And I never take cues from the Japanese actors because I don’t speak Japanese and it is a different acting style. In this case, I decided to stick with the normal kind of Goku voice for the god-mode in Battle of Gods. If there was any tweaking to it, that might have been due to how the script had influenced me or how the scene had influenced me. However, in Resurrection F, there is a scene where I am consciously trying to tweak the voice and it’s only just a little bit. 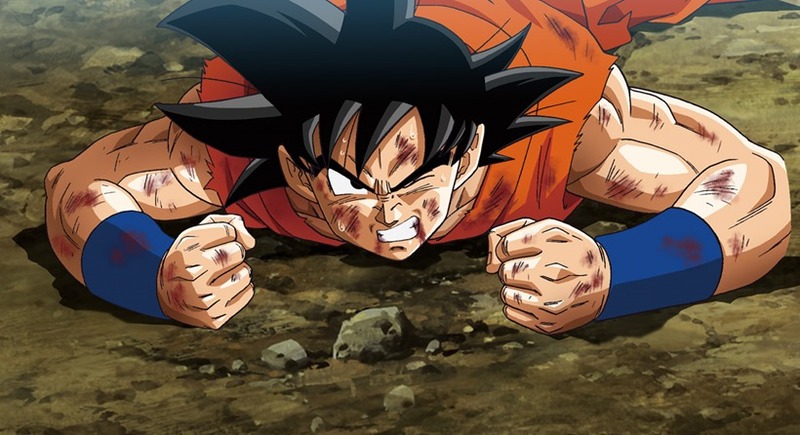 In Resurrection of F, Goku’s new God-Mode form isn’t just a massive boost in power, it’s a boost in his mental state as well, as the Saiyan has to learn how to cope with the responsibility of being a god. I was trying to, since Goku can do the God-Mode on his own now without the help of seven Saiyans, I was trying to give a sense of what kind of emotional and eternal experience you would have if you were aware that you were a god, what would that be like for you? I think maybe in Battle of Gods, when Goku is poignantly asked what it feels like, I was trying to convey it with two words, I think “It’s incredible” were the two words. I think it was a sense of not understanding the power which you hold and that’s difficult to do when you have two words to do it. But in Resurrection of F, there were a couple of moments when I wanted to add a certain sense of serenity to the voice. If you’re aware and you pay attention to audio, you might actually notice that there was a lot of thought put into the mix for the movies, and I do know that the person who did a lot of the work on the mix for this movie spent a lot of time trying to craft specific effects for the various god-mode characters. So I think you would notice that he uses a sort of crystal lens particle effect type of sound that adds a sort of shimmering effect to the voice during the transformations, that is something we did stylistically on the US side to make it more interesting. 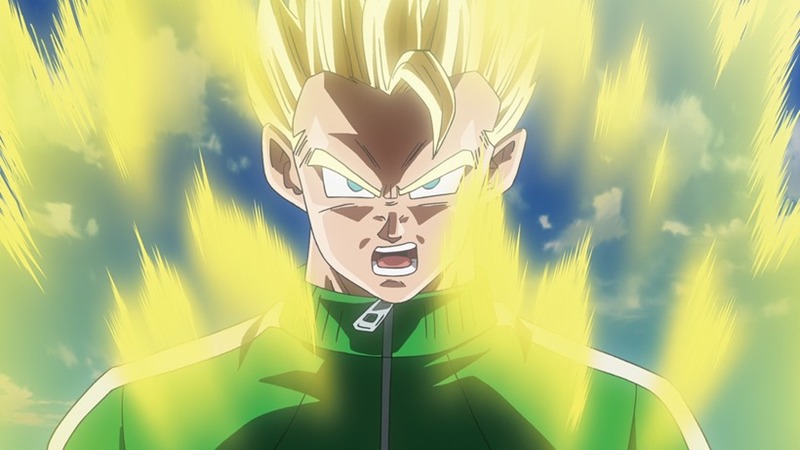 Going into Resurrection of F, you can tell that Vegeta was definitely fired up and very confident because they did mention at the end of Battle of Gods that Vegeta when he was defending Bulma’s honour his power level was higher than Goku’s God Mode. 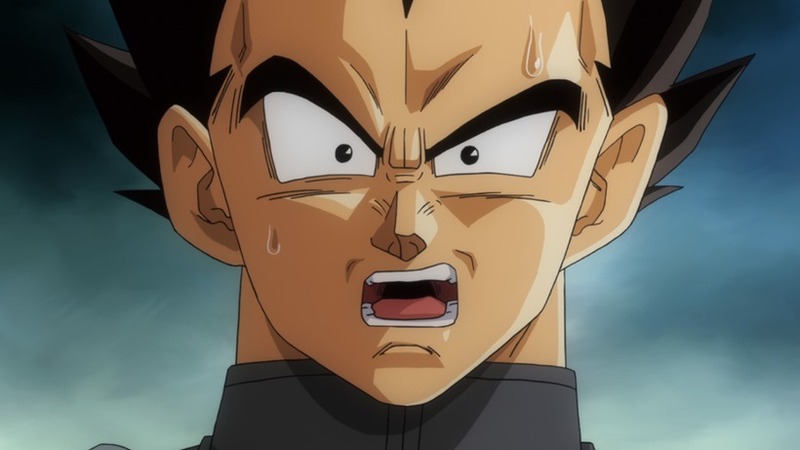 So it was a hint that we’ll see something interesting in Resurrection of F, so there is a payoff for Vegeta in that movie too. I’ve got more Dragon Ball Z goodness coming up tomorrow. Stay tuned. WHAT? NINE THOUSAND?